SOS Physical Therapy is made up a two amazing teams of medical professionals. Take a look below to meet the incredible staff working with SOS Physical Therapy. 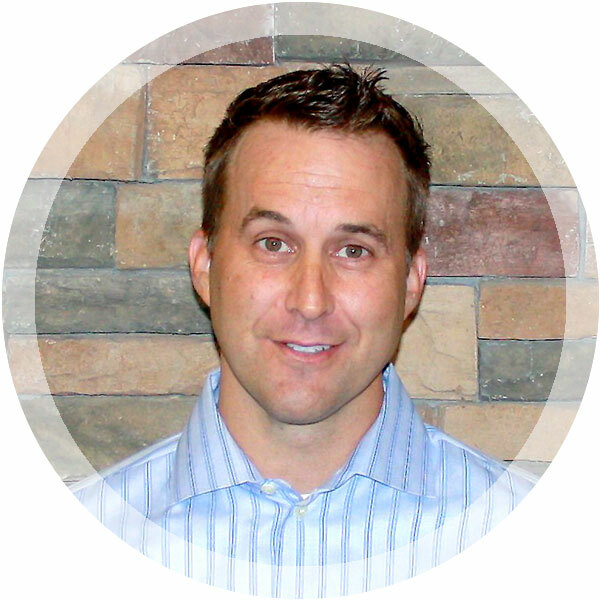 Jeff Carr attended Brigham Young University, where he graduated and received his degree in Sports Medicine in 1996. Following that he attended the University of Nebraska where he became a Certified Strength and Conditioning Specialist in 1998. He later attended the University of Saint Augustine and graduated with his Doctorate in Health Science. Jeff has been a licensed Physical Therapist since 2001. A year later Jeff opened the doors of Spine Orthopedics and Sports Physical Therapy in April of 2002. Melissa attended Gateway Community College, where she graduated with an Associates of Applied Science in Physical Therapy Assisting. 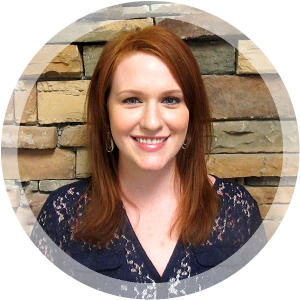 She became a Board Certified Physical Therapy Assistant in February of 2014. She has been working in the outpatient setting since graduation, where she enjoys helping people of all ages reach their goals, and regain their independence and function. She has completed continuing education courses to become a certified ASTYM clinician, and enjoys working with patients in the Aquatic setting as well. Melissa is an Arizona native, and in her spare time she likes to stay active, and enjoys spending time with friends and family.